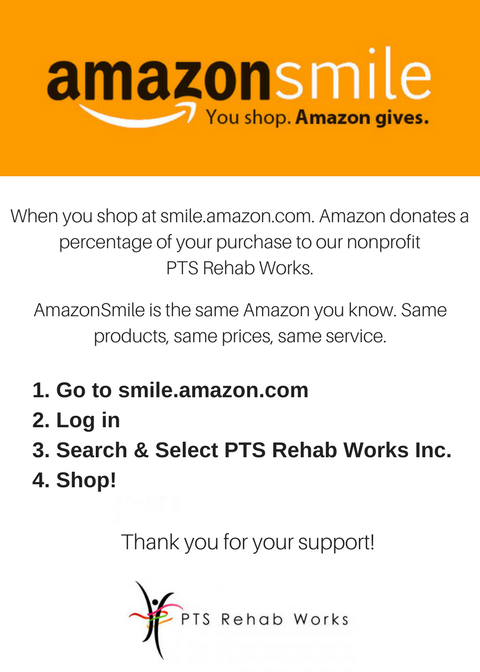 PTS Rehab Works, Inc. (PTSRW) became a 501 (c) 3 public charity February 3, 2011. It was established out of an existing incorporated business, Physical & Sports Rehab, Inc which is a for profit physical therapy clinic in Largo, Maryland. Paul Heath is the Founder and Executive Director of the clinic. Within his 15 years of experience as a physical therapist, Mr. Heath has encountered many uninsured and underinsured patients who need rehabilitation care and education which he could not provide. In order to help address this need, Mr. Heath founded PTS RehabWorks Inc. to provide low to no cost rehabilitation services, general health education, nutrition counseling & wellness education. PTS RehabWorks is centrally located in Prince George’s County and accessible by public transportation. The clinic provides pro bono physical therapy services, health care education, nutrition and wellness counseling to individuals and families residing in low income communities in the Washington Metropolitan area. Our goal is to empower people to be proactive in their health care and to build a stronger relationship with their healthcare providers, thus improving the communication and quality of care received. Through grants we are able to offer our rehabilitation and sports training programs to everyone in need.